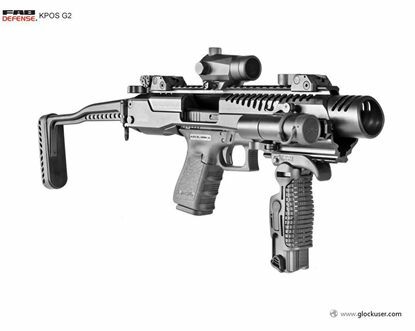 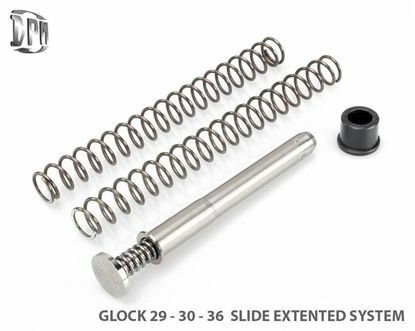 The Mechanical Recoil Reduction System is a direct replacement for the stock recoil rod and does not change the configuration of the gun. 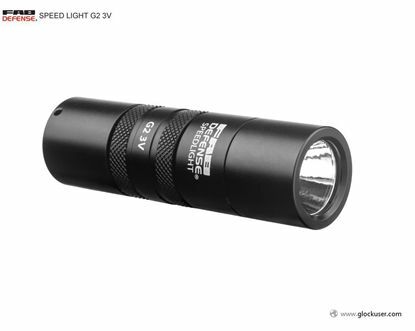 Our durable Speedlight G2 3V - 1 inch Tactical Flashlight incorporates a neat State-of-the-Art design for your Tactical Light solutions. 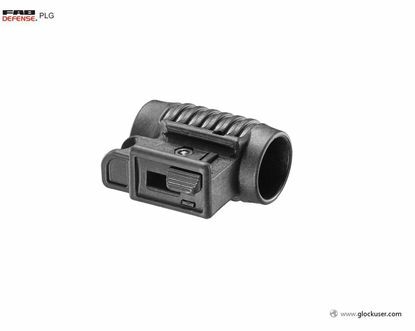 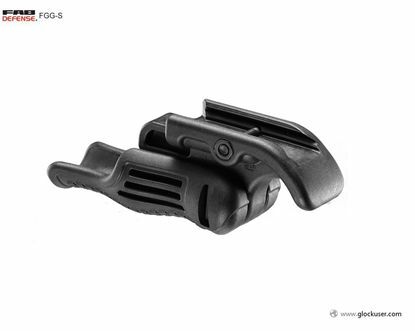 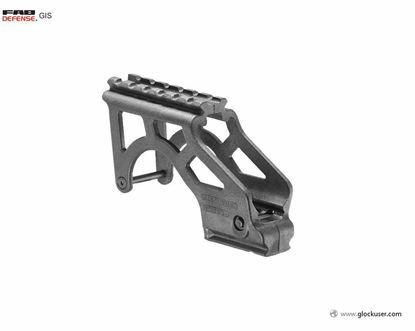 The PLG Flashlight Mount provides you an optimal mounting solution for your Tactical Light. 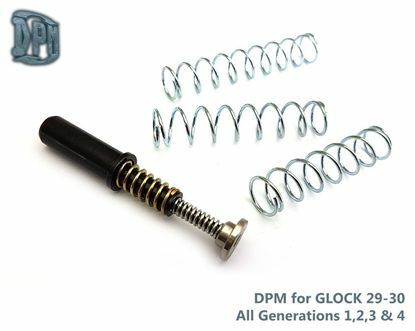 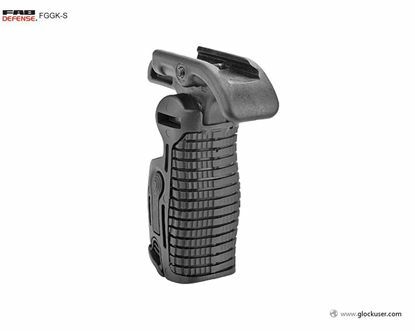 The FCH Glock Cocking Handle allows tactical cocking function. 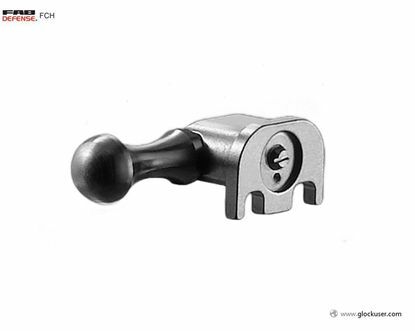 Ideal for single handed operation. 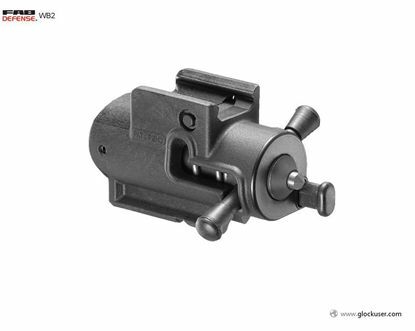 The WB2 Window Breaker Device mounts on the handgun accessory rail providing a convenient operational tool at hand.